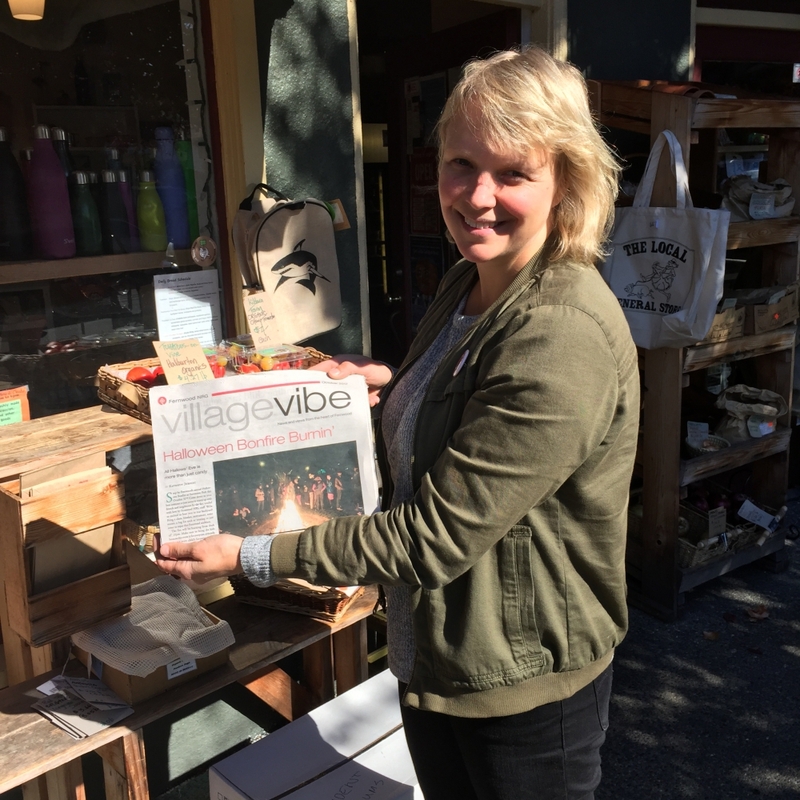 VV: Four years ago the Village Vibe printed an interview with you that ended with “It’s a sense of new possibility that the Mayor is from Fernwood.” Four years later, the Mayor is still from Fernwood. What is the significance of that? LH: Victoria is willing to elect a mayor who is from Fernwood. Victoria is willing to elect a mayor who rents. The majority of our councillors are renters, five renters and four homeowners, so that is a huge change and I am curious to see whether the ­composition of any other council in the country is like that. The majority of our population rents so I guess the mayor is representative of the majority of people. VV: What was the ballot question that determined the outcome of the election? LH: Well the question was: what ­direction do we want the city to go? Do we want the city to go backwards and have a regressive approach? Or do we want the city to look forward to the future? So, I think that is what Victorians chose. They chose affordability, they chose progression, they chose inclusivity, and they chose hope and optimism. VV: Four years ago, I asked you how Victoria would be different after four years. At the time, you said “I think there will be a feeling that City Hall will be everybody’s City Hall. There won’t be an ‘inside’ and ‘outside,’ and an ‘us’ and ‘them.’ We will see fewer vacancies downtown. We will see more local business and village centers where there is economic activity and redevelopment. I would also like to see this city become a real leader in urban sustainability and urban planning.” How do you feel you have done on that? LH: Yes, there are fewer vacancies downtown, there are more local businesses, and there is more economic activity and ­redevelopment in village centers. All of those things are true. With all of that comes a consternation about growth, change, and so in terms of us all being an “us,” I think the “us” has gotten broader. I think more people feel included in city processes than in the past, notably young people, and I think we saw that in the voter turnout. Anecdotally, more people who rent voted, and more people who are ­newcomers to Canada. We have elected somebody who is a Somali ­refugee [­Councilor Sharmarke Dubow]. So I think the “us” has gotten broader but I do think there is more work to do in terms of the feeling of City Hall “versus” the ­community. City Hall and Mayor and Council need to remember to look first from the perspective of the ­community and second from the perspective of City Hall. VV: What do you feel was the single biggest accomplishment from the last four years? LH: Getting the city moving again. There was stagnancy here, a lack of a sense of ourselves as an entrepreneurial place; there was a lack of opportunity. That has changed. There is an energy, a vibrancy, and an excitement in Victoria. We are seeing lots of entrepreneurial spirit, lots of new business, and lots of investment. I think that is the biggest change. VV: And so how will Victoria be different in a further four years? LH: We have a very ambitious council and a very strong mandate from the electorate and I think that four years from now there will be more affordable ­housing in Victoria. We will see less ­visible ­homelessness, we will get fewer emails about people struggling, fewer emails from seniors who are worried, and fewer emails from students about simply being able to afford to live here. That is key and when you look at our strategic plan we have frontloaded all of the actions on housing affordability into the first two years of the term. So that is something that is very measurable in terms of vacancy rates, in terms of the average rents and in terms of the number of social and affordable housing units built. Those are all things we plan to measure. The other big goal is action on climate change, but it is going to be challenging because we all want to save the planet but we do not want to live differently to do it. So obviously there will be more bike lanes, hopefully fewer cars downtown, better ­transit, and real opportunities for people in their neighbourhoods to make changes in their own homes and on their own streets. 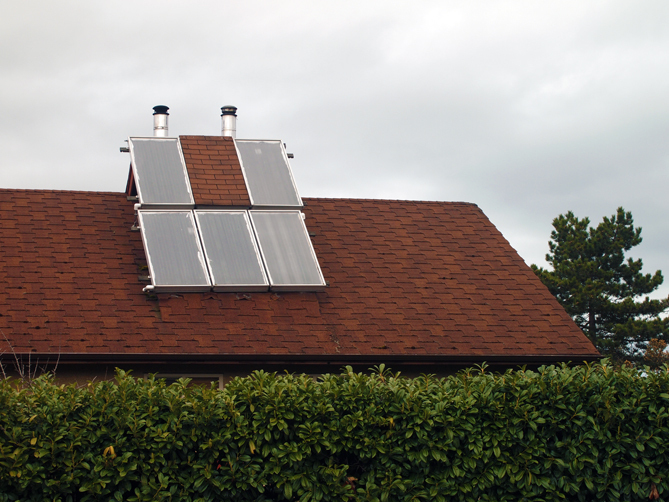 Hopefully, we are going to measure a year over year reduction in greenhouse gas­ emissions. VV: Last time, we spoke about ­Victoria as a city of villages, and your vision for villages and village centers. What further steps will the City take in order to strengthen our villages? LH: Victoria’s strength is its neighbourhood structure. People say “I am from Fairfield,” “I am from Fernwood,” or “I am from Gonzales.” We identify strongly with our neighbourhoods. I think the challenge that we will have going forward is how do those centers change to meet the demands of ­increasing population, and to meet the demands of greenhouse gas emission reduction. If enough people live within a five to ten minute walk of their village center that is going to reduce greenhouse gas emissions. Having said that, that means more ­population density in and around villages; it means new buildings with potentially new ­commercial space. So how do we maintain the feeling of the villages even while they are going to change? VV: How do you feel the city has done over the last four years in terms of working with neighbourhoods and neighbourhood serving organizations? LH: I think the city has made significant improvements over the last four years in working with neighbourhoods, but obviously there is still more work to do. One of the things that we did at the beginning of the term is we created a Neighbourhood Team. Each neighbourhood has a staff member whose job it is to be the liaison and coordinator within City Hall. I think this has been an ­improvement, because if you’re in a neighbourhood organization and you need something, you do not need to go to your elected official who is going to email the Director, who is then going to email a staff person. There is a more direct route for neighbourhoods into City Hall with the Neighbourhood Team. Another thing that we have done is the creation of the neighbourhood grants. They are small amounts but they allow neighbourhoods to apply for funding directly. Those grants—I know Fernwood has received a few of them—are small amounts, but they have a big impact. I mean look at the lights across Fernwood Square. The third thing that has been a good start, although we need to improve, is the neighbourhood planning processes. Neighbourhoods have wanted neighbourhood plans for a long time since they are out of date, so last term we started that process. We thought we could get all 10 plans done in three years, which turned out not to be a good idea because it felt rushed. But we have made progress: we have two approved, two more underway and we have learned so much in terms of how the neighbourhoods want to plan and to take a holistic community development approach to neighbourhood planning. VV: It is true that the Neighbourhood Team has been transformative in terms of our ability to interact with the City. The way we are working together now feels like what I have been wishing for the last 20 years. 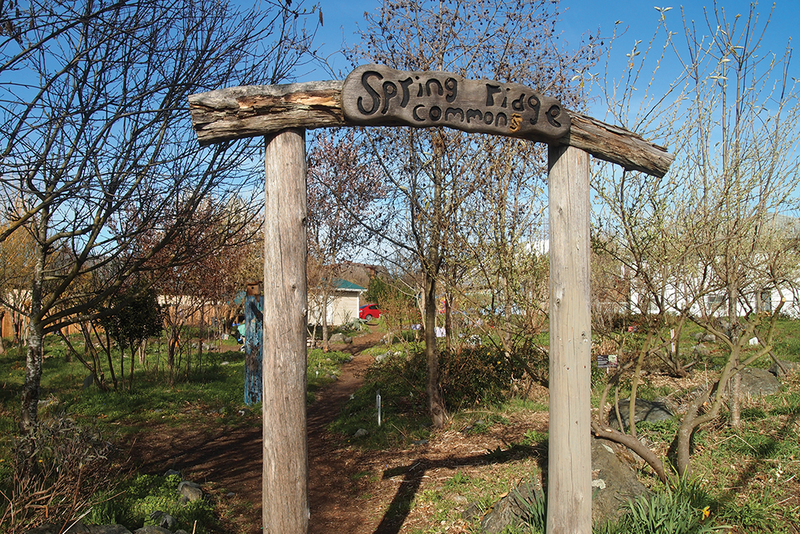 What further ­opportunities or additional investments in neighbourhood do you see coming? 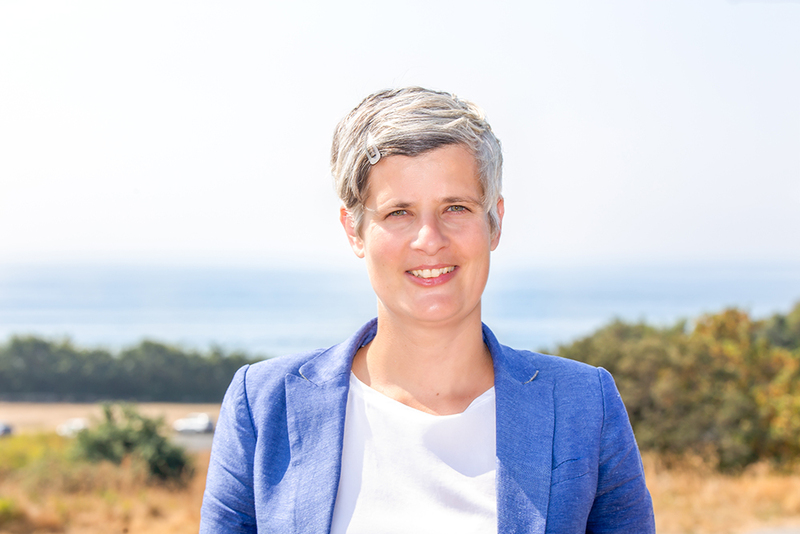 LH: I think one of the things that we can do is strengthen the team, empower the team further, and to make sure that the team has all of the connections in City Hall that they need to advance the wishes and desires of neighbourhoods. I think the Neighbourhood Team can ask the neighbourhoods “what do you need?” and “what do you need in terms of building capacity in the neighbourhood?” and be facilitators of meeting neighbourhood needs in those ways.